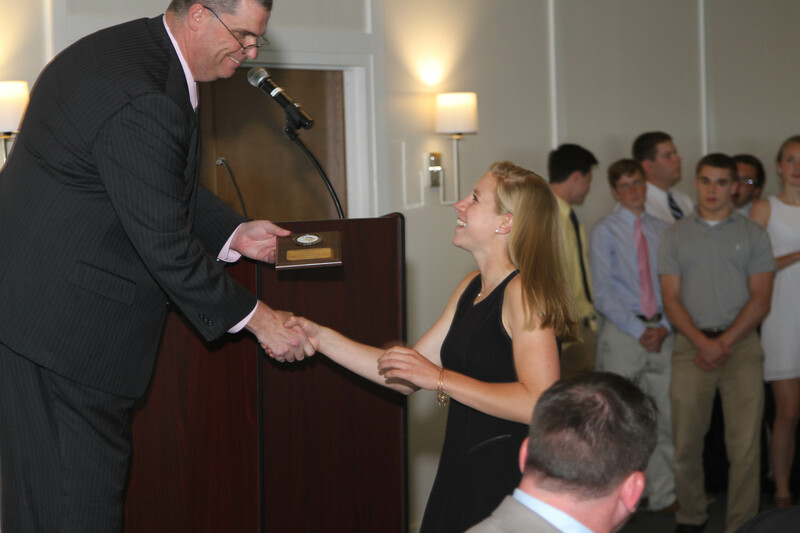 In June of 2015 we were able to recognize some of the outstanding individual and team performances from this year within the Cape Ann League as well as at the State and District level. These accomplishments included Cape Ann League Athletes of the Year, League Champions, as well as state & regional champions. In addition to celebrating our current student-athletes accomplishments we inducted members into the second class of Triton’s Athletic Hall of Fame. 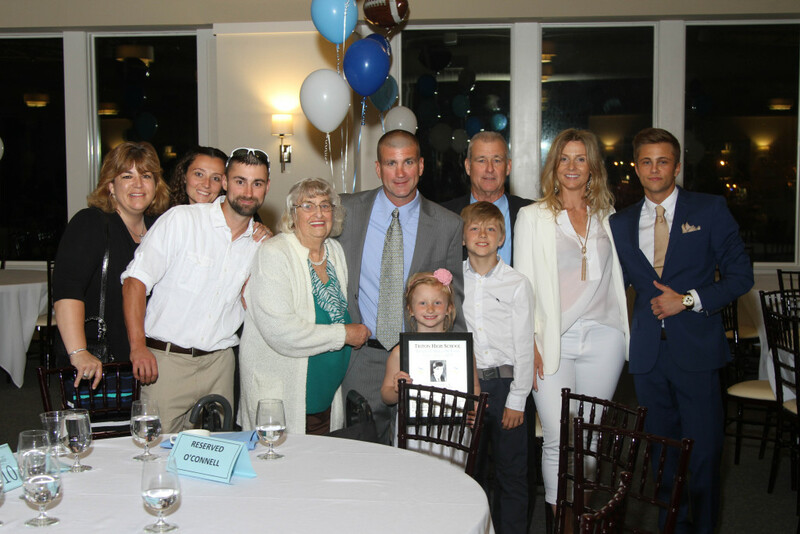 The evening was a great way to honor our current student-athletes for their efforts and accomplishments as well as welcome back alumni student athletes who were being honored as the newest inductees to the Triton Athletic Hall of Fame. This outstanding evening included a dinner followed by a celebration and awards ceremony for the current students-athletes as well as the induction of the second class to the Triton Athletic Hall of Fame. The evening was truly enjoyable and an important conclusion to the 2014 – 2015 athletic season at Triton High School.